Magical realism streams through Peter Doig’s works, allowing the other-worldly to crack through the paint’s surface as they capture timeless moments of mysterious and sometimes even haunting tranquility. The Scottish artist’s unusual colour combinations and rejection of the mainstream define his paintings, for which he uses photos as the foundation. 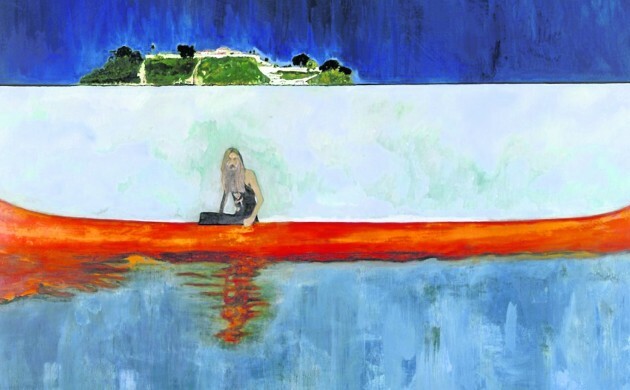 Fittingly, the exhibition will be hosted by Louisiana, which has a deep-rooted relationship with painting and acquired Doig’s ‘Music for the Future’ years ago. Early April art: Weiwei gives it to you straight!